Body Ignite is a one-stop body shock. Targeting each and every muscle with specially designed sequences and a weighted bar will leave you feeling strong and toned. Dedicated core and flexibility work are also included to help you move and feel better. 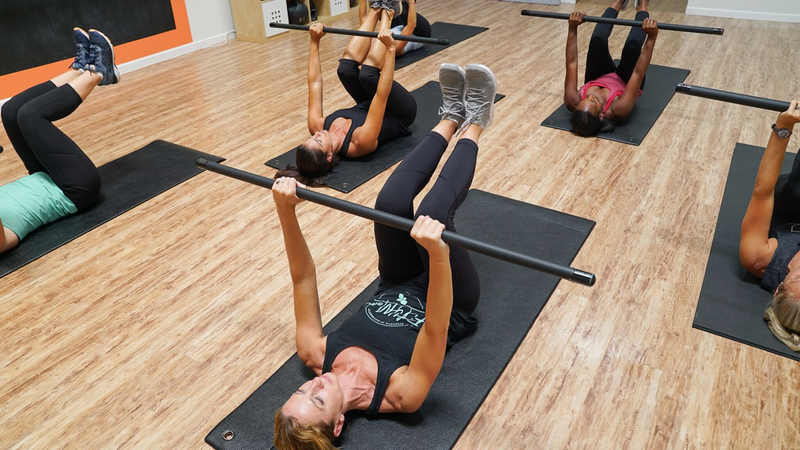 A perfect complement to any cardio class or activity you currently enjoy, this easy to follow strength based program will increase your metabolism, your athleticism, and your ability to lift, lunge, and lug everything that mom-life throws at you!